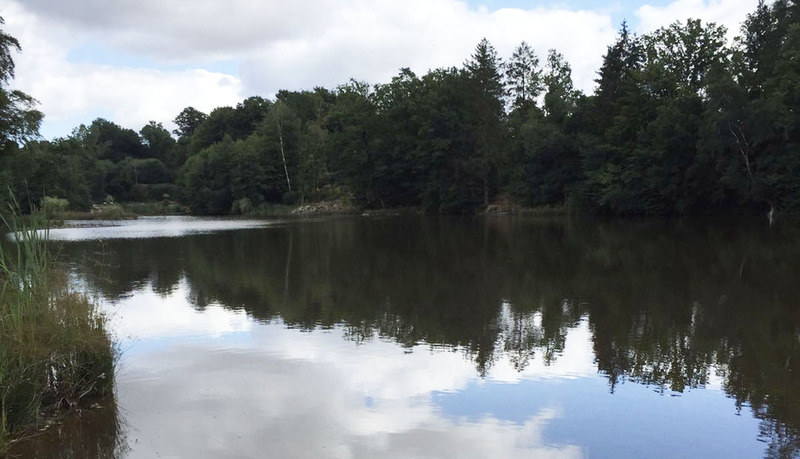 Over the past 15 years as a group of fisherman, we have visited many lakes in France. 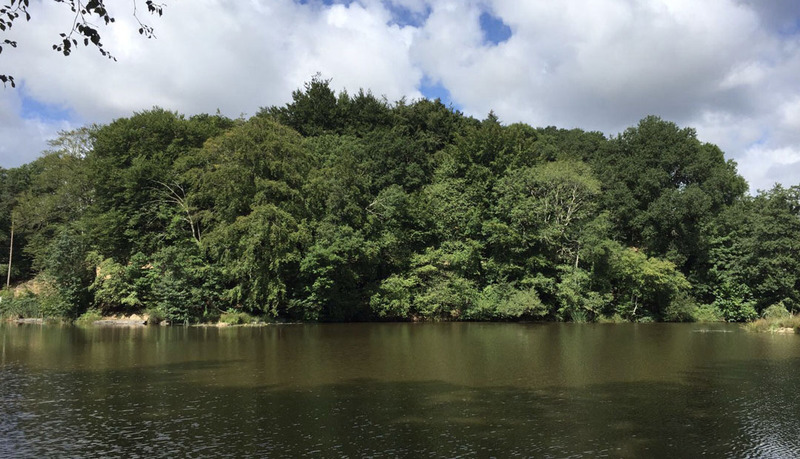 Even though there were many good points we felt we never wanted to return back to the same venue down to one reason or another. 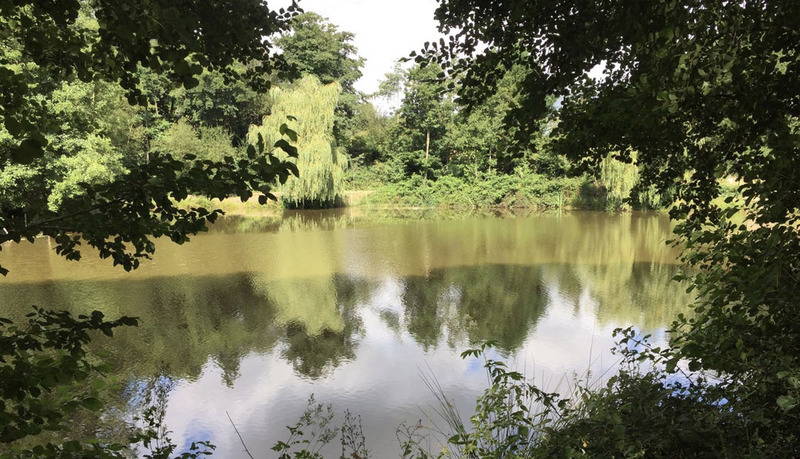 For example, poor facilities, hidden costs, false advertising, bad attitudes of owners or staff or maintaining the lake whilst we were fishing. 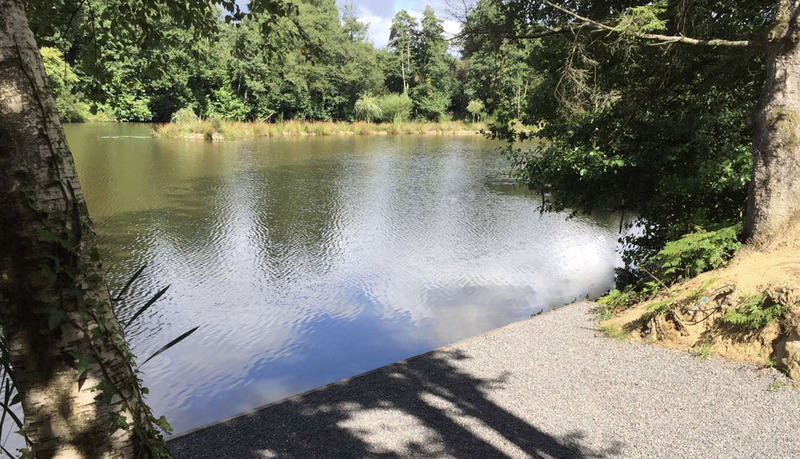 This led us to acquire our own lake and thus provide a service that we never got – a holiday that you love and want to return time and time again. 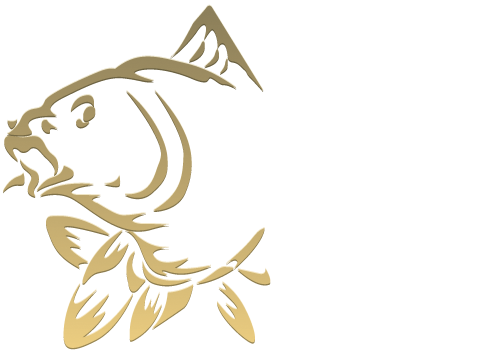 Our aim is for our fisheries to be up there with the best in France, if not the best. 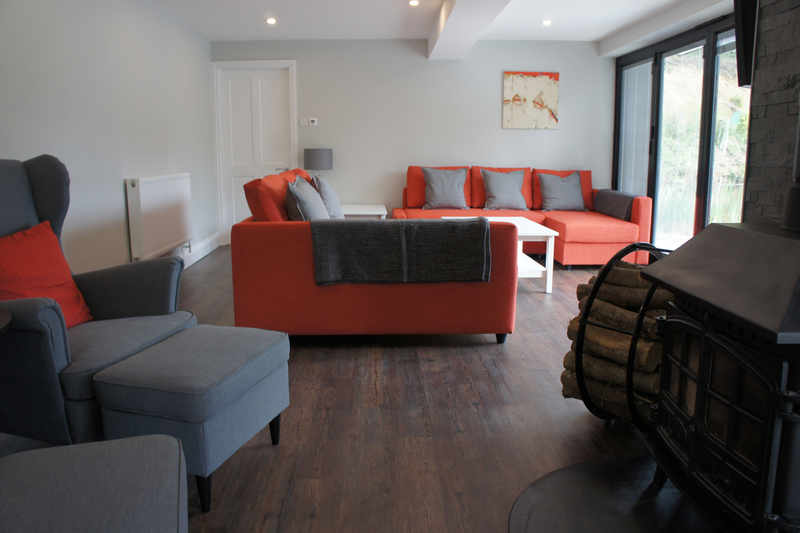 Your holiday satisfaction is very important to us and we want your holiday to be one to remember. 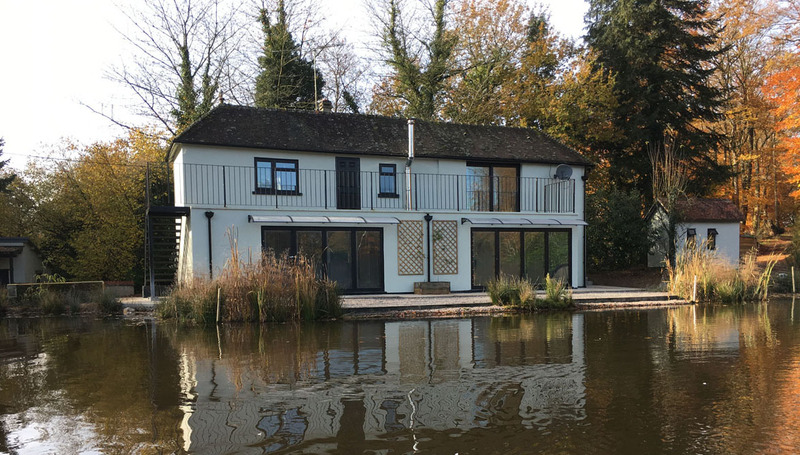 We hope for your return business and that when you leave one of our venues you are truly impressed by how we have thought of hopefully most of your needs. 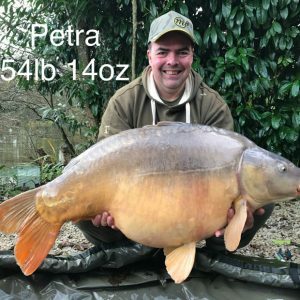 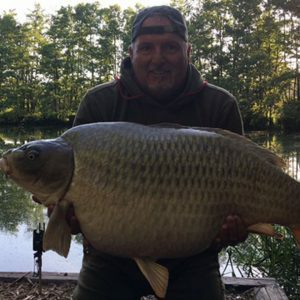 We feel that we have brought carp fishing to a new level eg wifi and electric around the whole lake, luxury accommodation and food and great honest friendly professional staff to meet your every need. 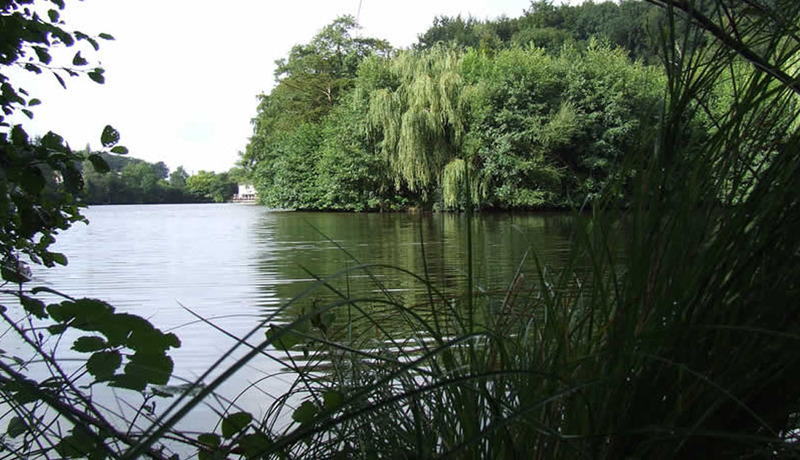 This will hopefully mean that you will return year after year for more of the same. 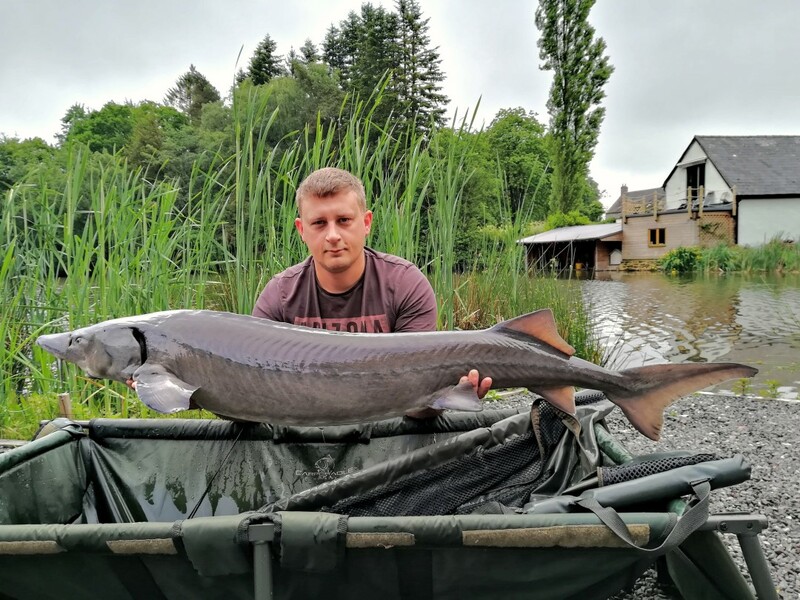 Welcome to Fishing In France. 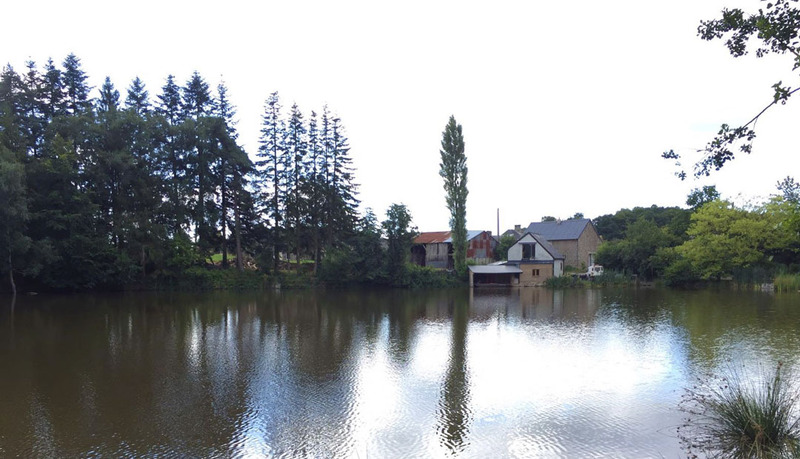 We have two stunning venues for you to choose from, both lakes are situated in beautiful historic Normandy. 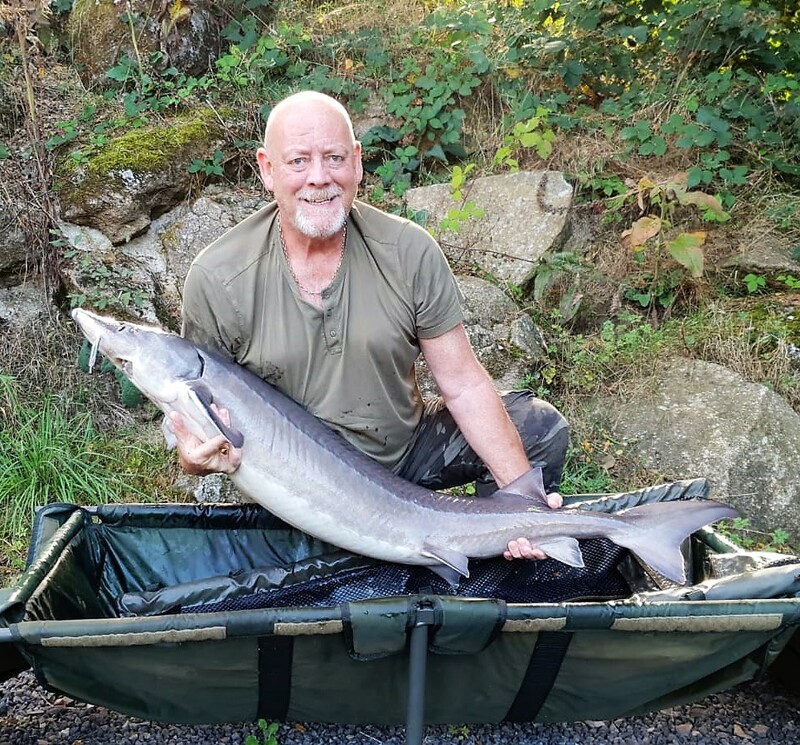 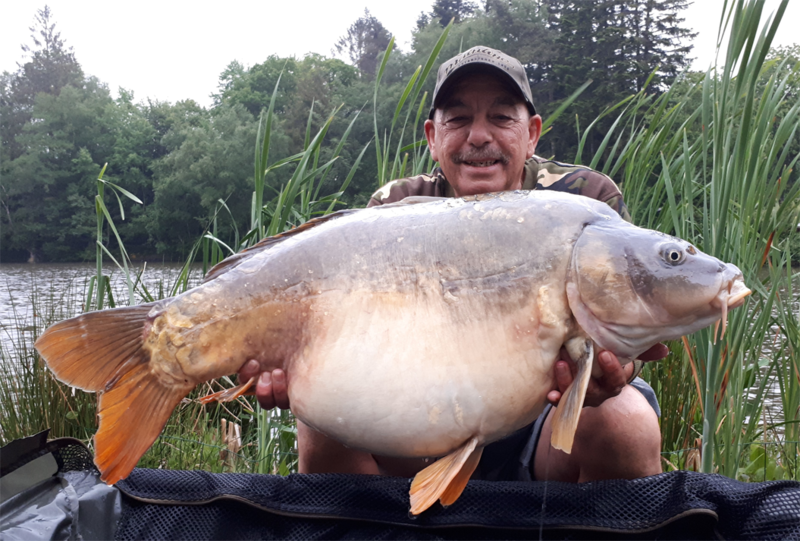 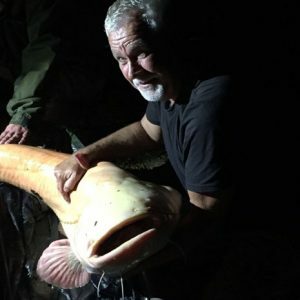 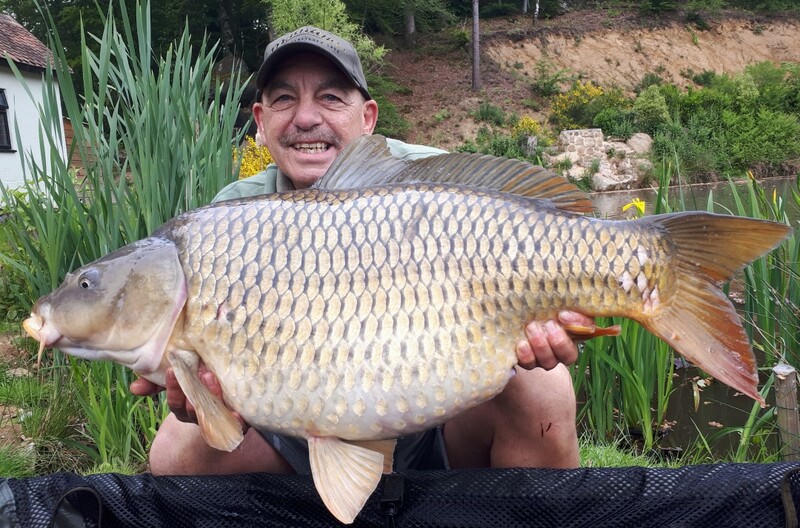 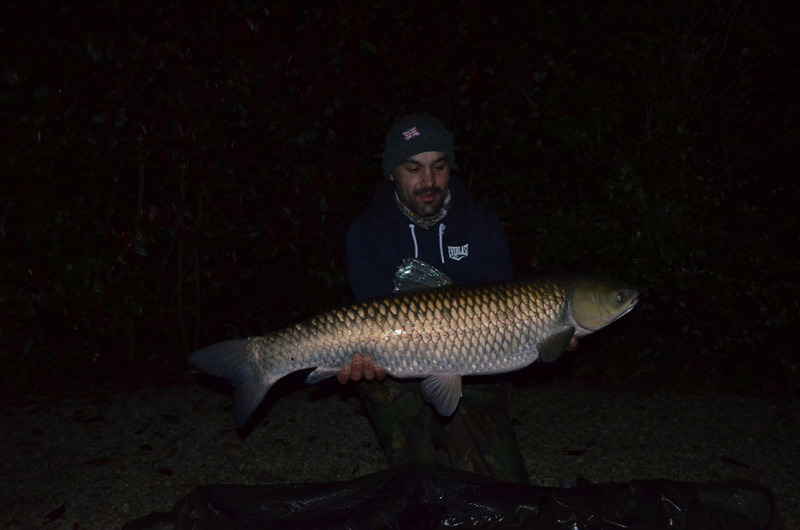 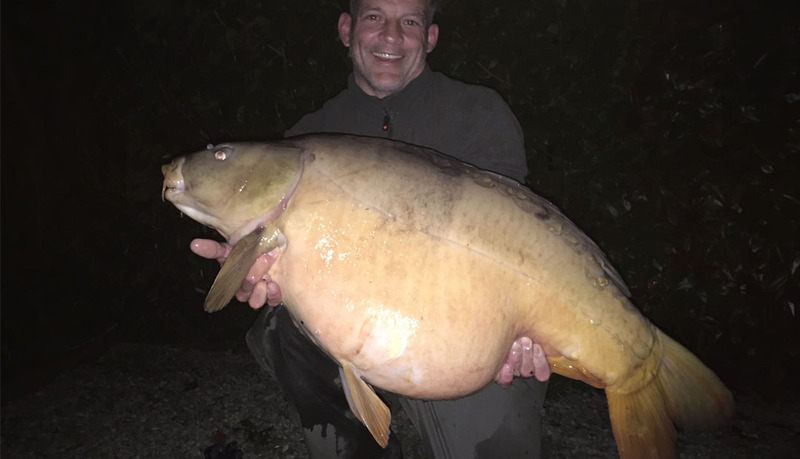 “We offer you carp fishing in France with luxury accommodation. 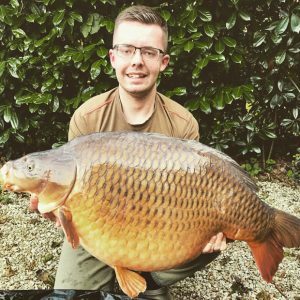 Come and catch some of our hard fighting fish. 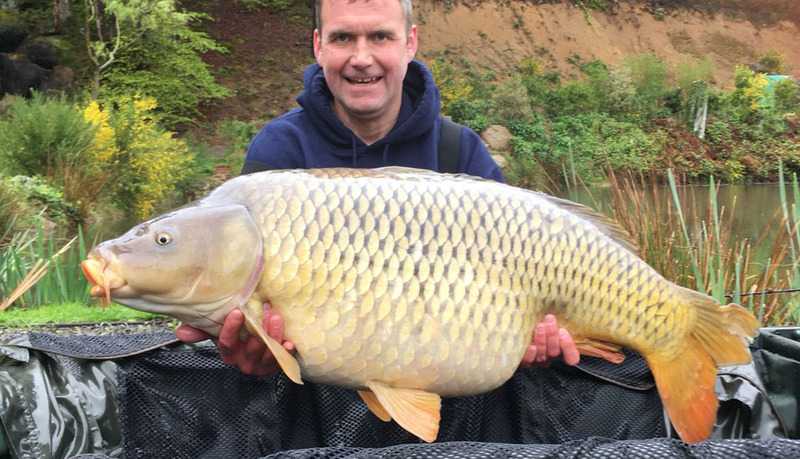 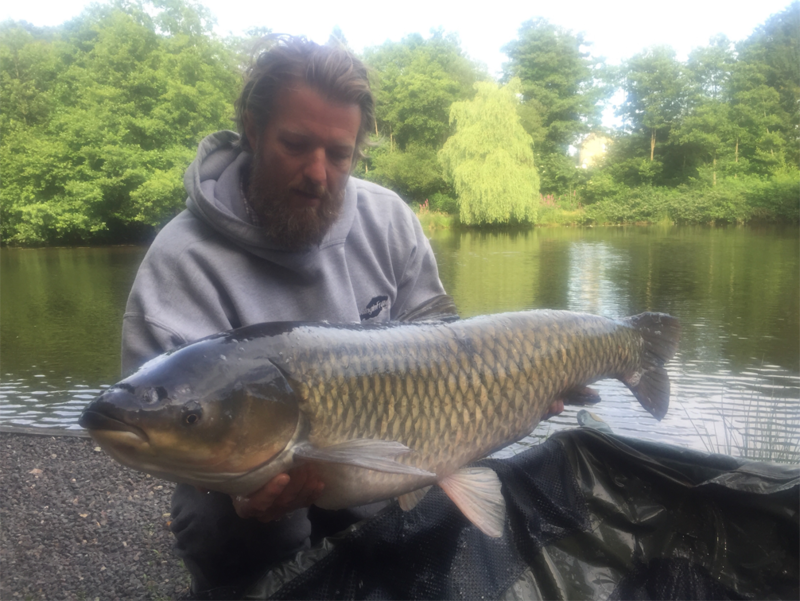 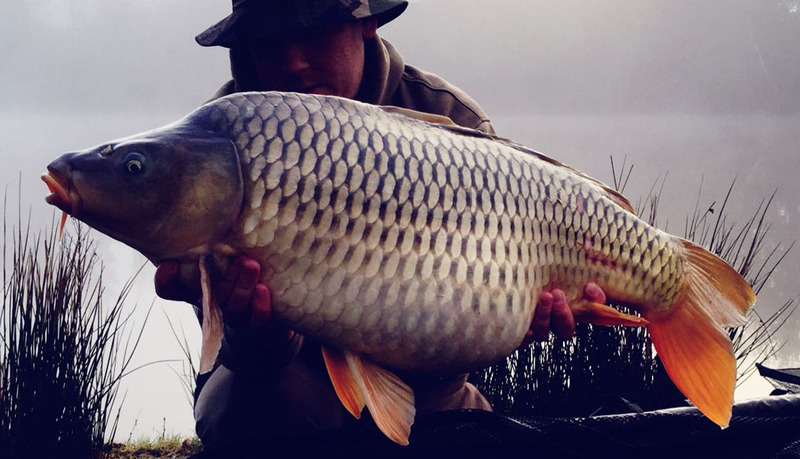 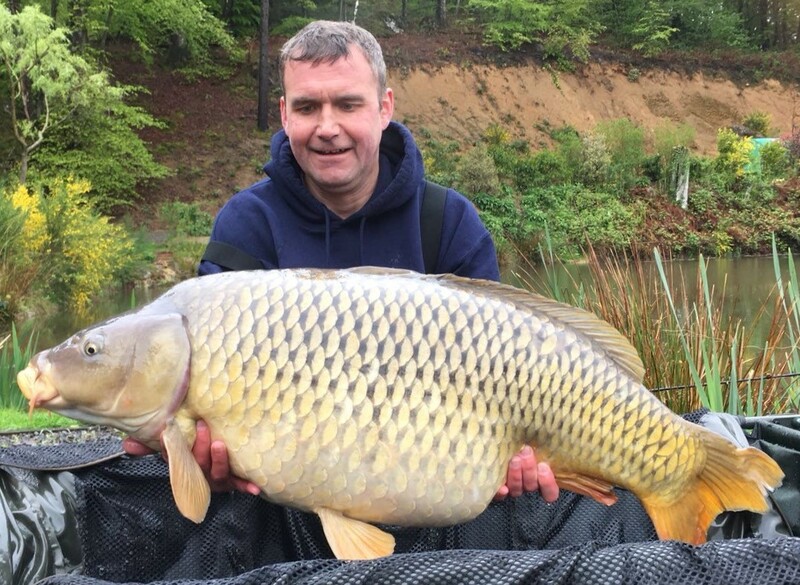 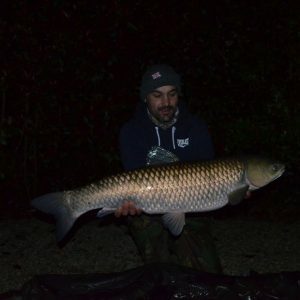 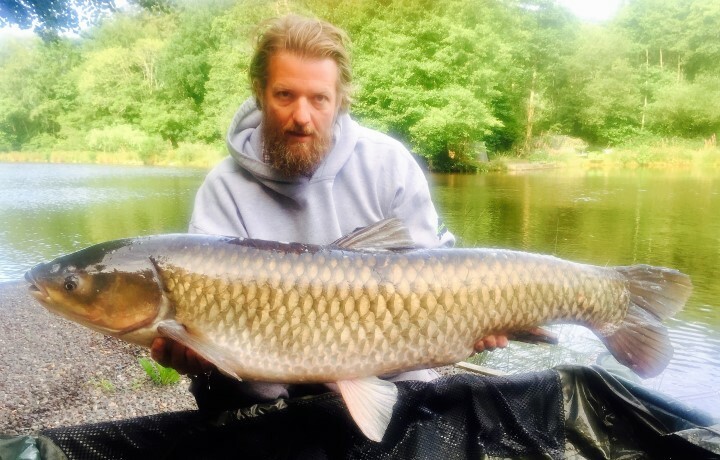 Contact us NOW and book the carp fishing experience of a life-time”. 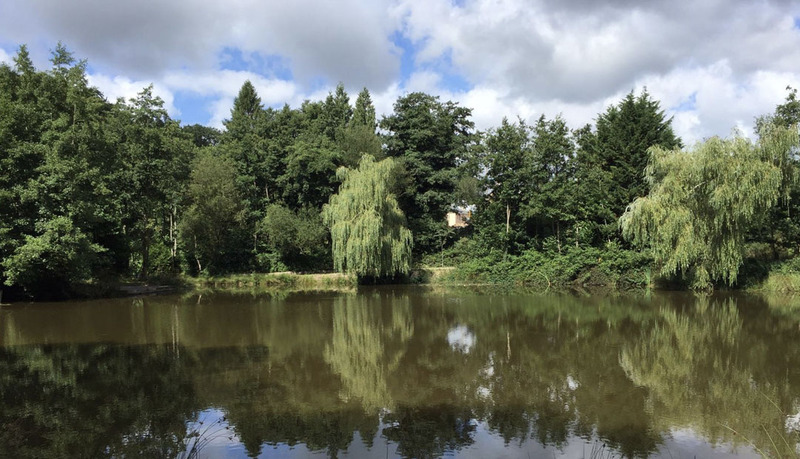 Both of our lakes have been de-silted and we have created a range of features and depths to ensure that everyone has the best chance of catching a fish. 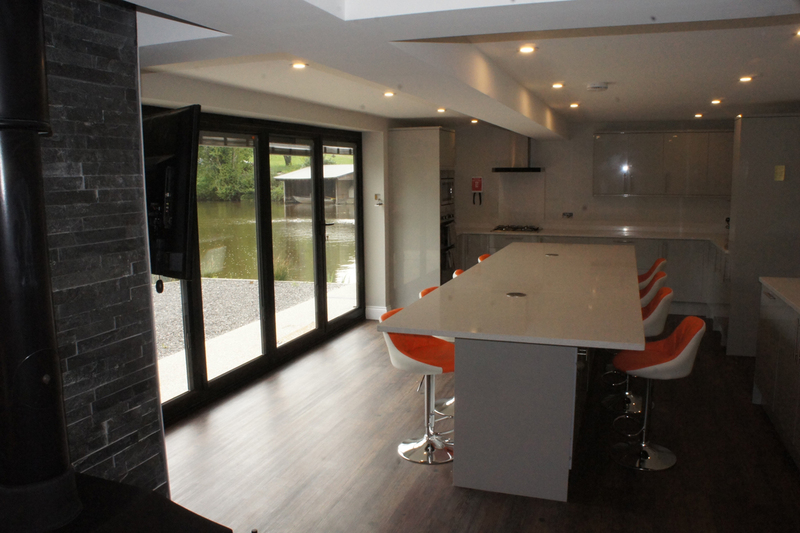 They also both have Wi-Fi and electric available at every swim and have a fully stocked bait and tackle shop on site. 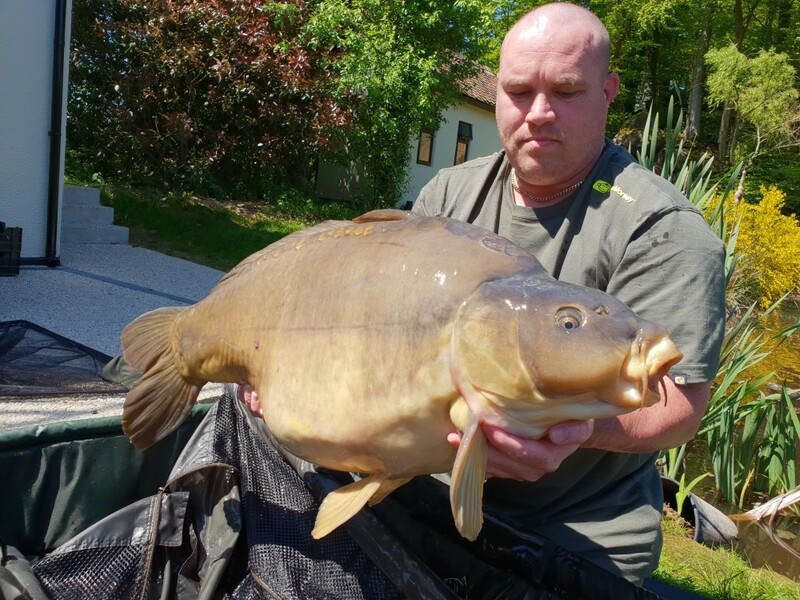 We have English bailiffs at hand to help you as much as you require. 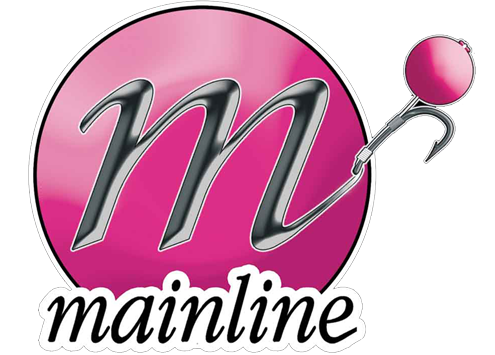 Please keep an eye on our website or follow us on facebook, twitter or instagram for the latest news.